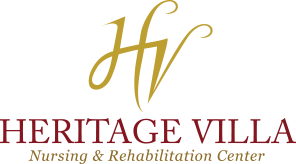 There’s always something going on at Heritage Villa. Perhaps you would like to come visit on Bingo Night or join in a Bible Study with your loved one or family member. We would love to have you! Check our monthly calendar for times and events, and don’t forget to check back regularly for monthly activities, meetings, and special events. We would love to have you join us! Click on the events to see more about them.